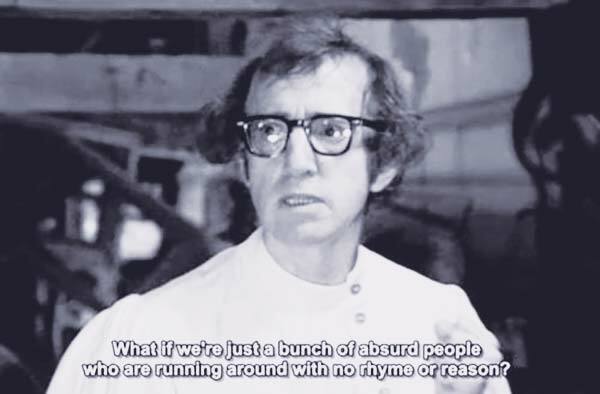 Woody Allen is a renowned director, writer, and comedian. 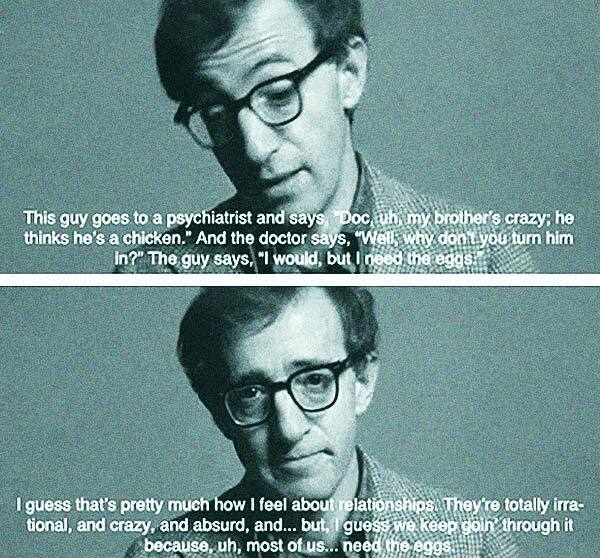 He’s the brilliant neurotic behind favorite films like Annie Hall and Manhattan. 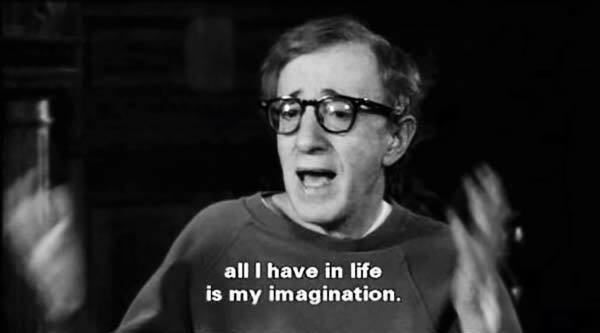 And he’s got a whole lot of hilarious and insightful things to say about just about everything. 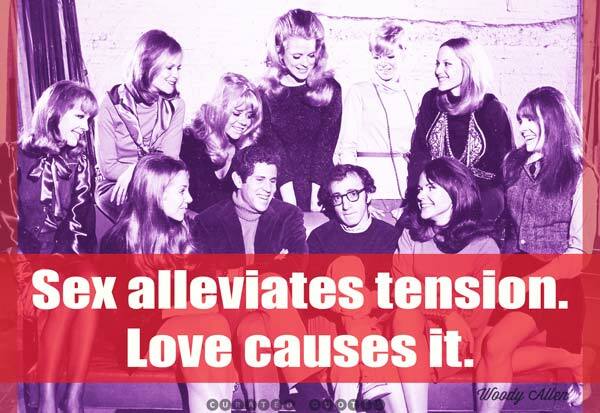 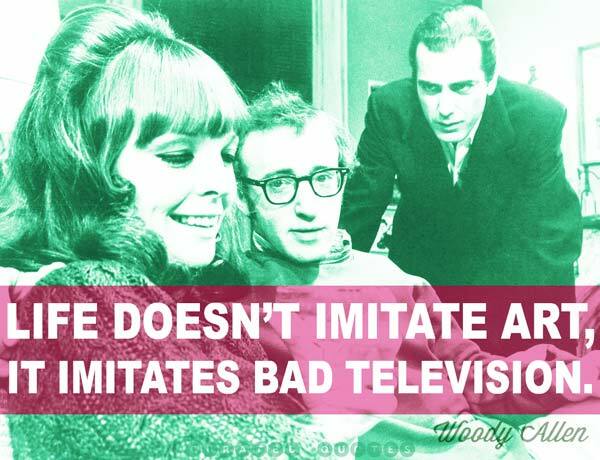 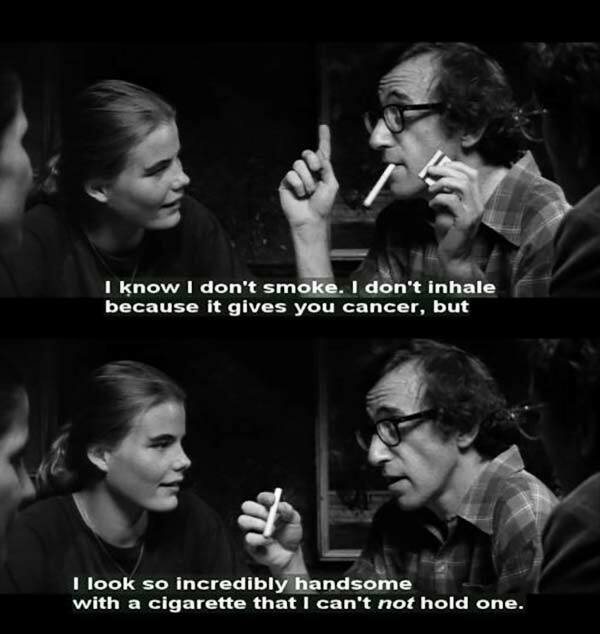 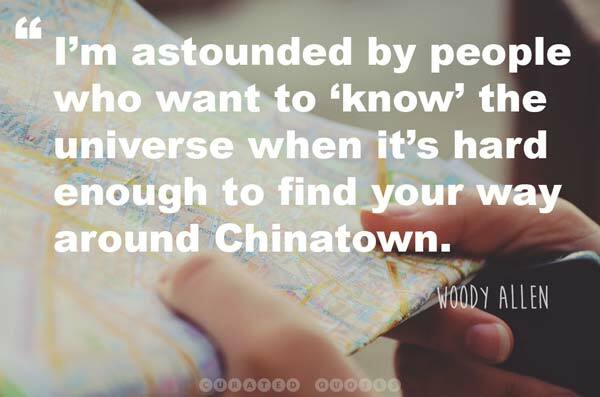 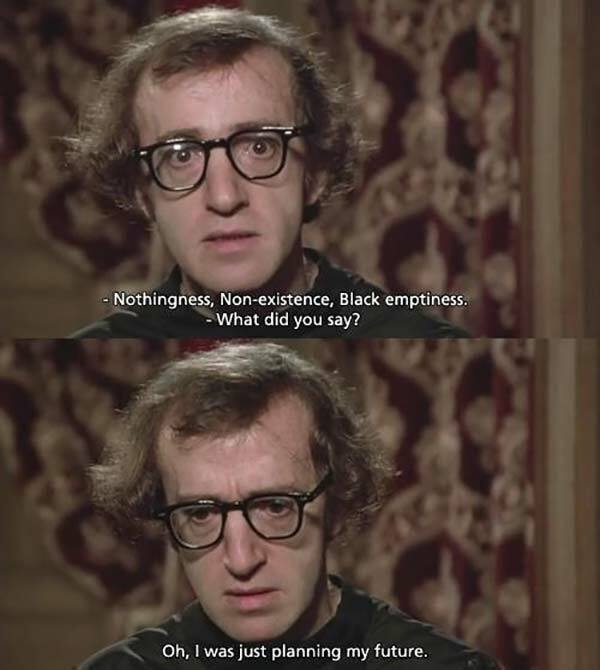 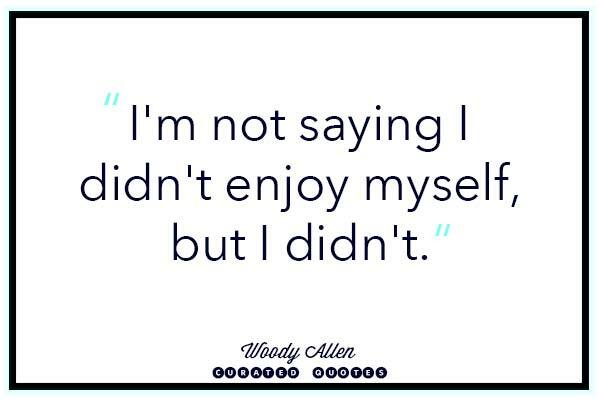 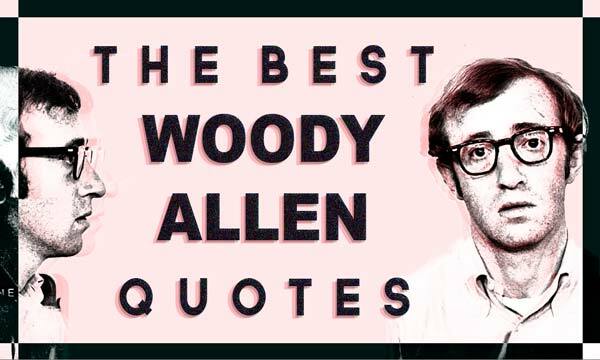 Here we rounded up our absolute favorite Woody Allen quotes of all time.